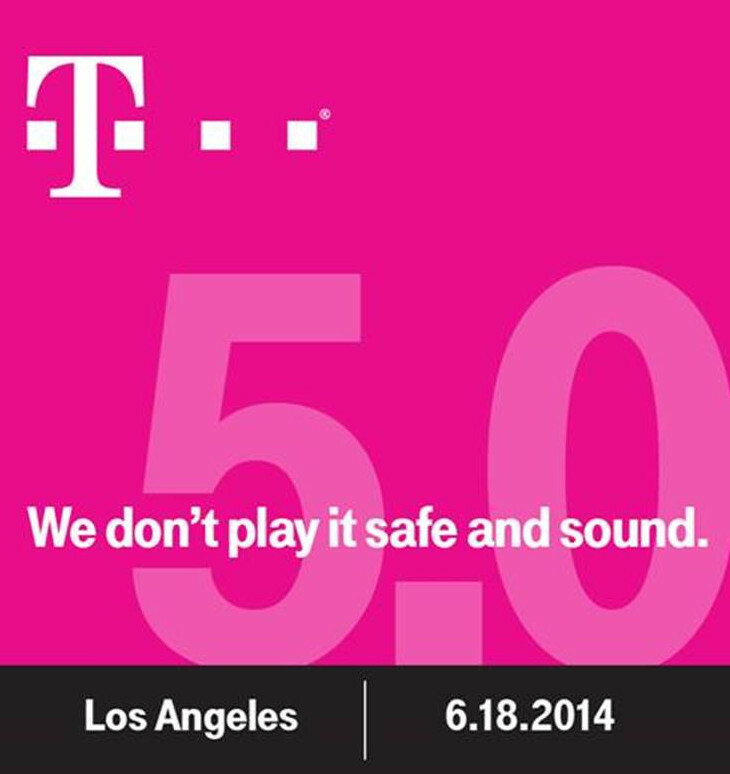 T-Mobile announced this afternoon that they will hold Uncarrier 5.0 on June 18 at an event in Los Angeles. The only wording included in the invite says “We don’t play it safe and sound.” To be perfectly honest, I have no idea what that is hinting at. In the past, we have seen T-Mobile eliminate contracts, move to monthly payment device plans, change how often you can upgrade phones, pay early termination fees (ETF) for customers who leave current carriers to join their network, hand out free tablet data for life, give plans free international data, and more. 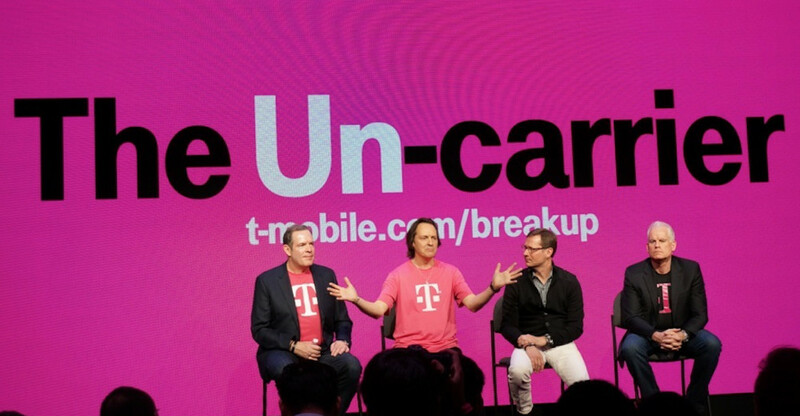 The Uncarrier moves have worked in terms of gaining new subscribers. Now, T-Mobile has to work to become profitable. Any guesses for Uncarrier 5.0?